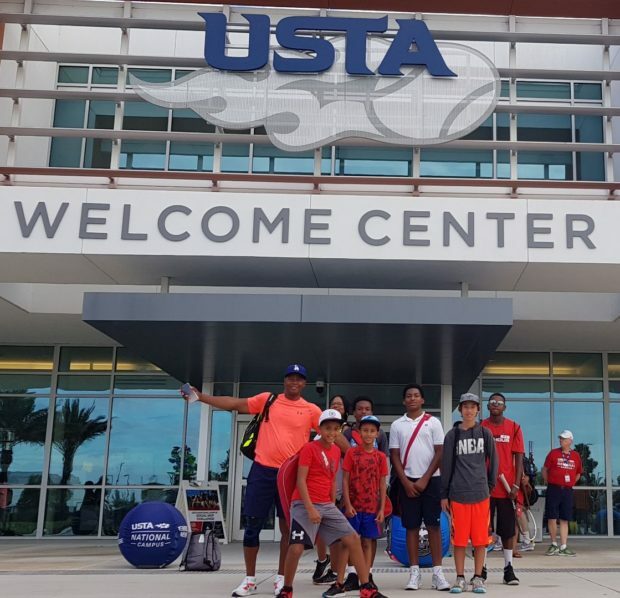 In conjunction with the Pacific Coast Championship (PCC) and the Southern California Tennis Association (SCTA), we were selected to attend the American Tennis Association (ATA) National Tournament in Orlando,Florida July 25th thru August 4th. It was amazing! Children and adults from over 30 cities were in attendance. The USTA National Tennis Center with over 100 courts was the site of this magnificent event. The humidity was not a factor as everyone was excited to compete in this event. The trip included a day at Disney World and the Kennedy Space Center.